Scientists have developed a novel self-assembling battery device that can be recharged within seconds and could power mobile devices of the future. 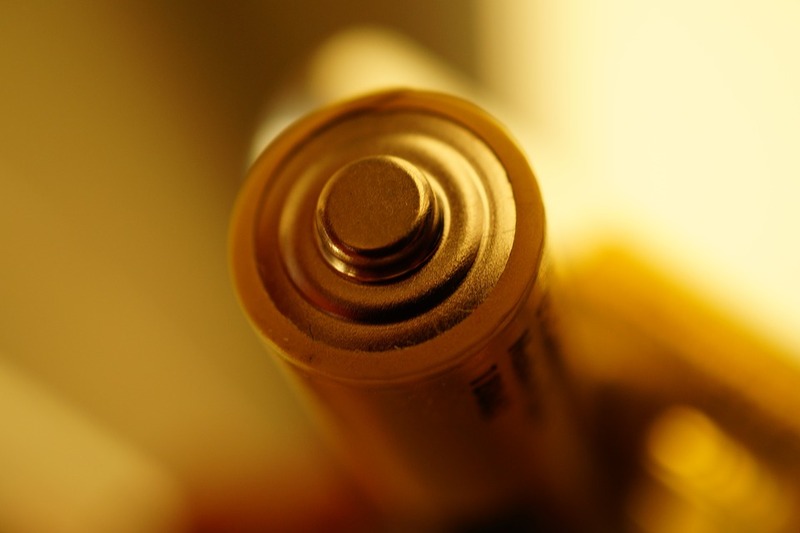 Researchers from Cornell University in the US created a new battery architecture to address the demands for energy storage devices that can be charged faster. Instead of having the batteries' anode and cathode on either side of a non-conducting separator, they intertwined the components in a self-assembling, 3D gyroidal structure, with thousands of nanoscale pores filled with the elements necessary for energy storage and delivery. "This three-dimensional architecture basically eliminates all losses from the dead volume in your device," said Ulrich Wiesner, a professor at Cornell. "More importantly, shrinking the dimensions of these interpenetrated domains down to the nanoscale, as we did, gives you orders of magnitude higher power density. In other words, you can access the energy in much shorter times than what's usually done with conventional battery architectures," said Wiesner. Due to the dimensions of the battery's elements being shrunk down to the nanoscale, "by the time you put your cable into the socket, in seconds, perhaps even faster, the battery would be charged," he said. The architecture for this concept is based on block copolymer self-assembly, which the Wiesner group has employed for years in other devices, including a gyroidal solar cell and a gyroidal superconductor. Joerg Werner, the lead author of the study published in the journal Energy and Environmental Science, had experimented with self-assembling photonic devices and wondered if the same principles could be applied to carbon materials for energy storage. The gyroidal thin films of carbon - the battery's anode, generated by block copolymer self-assembly - featured thousands of periodic pores on the order of 40 nanometres wide. These pores were then coated with a 10 nm-thick, electronically insulating but ion-conducting separator through electropolymerization, which by the very nature of the process produced a pinhole-free separation layer. Defects like holes in the separator can lead to catastrophic failure giving rise to fires in mobile devices such as cell phones and laptops. The next step is the addition of the cathode material - in this case, sulfur - in an amount that does not fill the remainder of the pores. Since sulfur can accept electrons but does not conduct electricity, the final step is backfilling with an electronically conducting polymer - known as PEDOT. The group is still perfecting the technique but applied for patent protection on the proof-of-concept work.